Wellness Conversation at Bardessono with Dr. Bruce Conklin. Bouchaine Young Artist Concert. Vintner's Luncheon at HALL Napa Valley. Reception and Art Exhibit at Napa Valley Museum. Dance Gala. The 24 Hour Plays participants meet for the first time. Dinner at Quintessa. 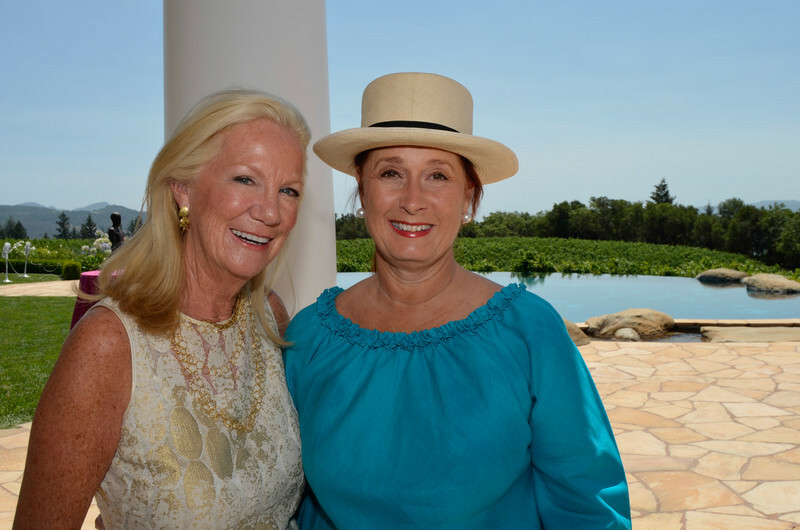 Vintner's Luncheon at HALL Rutherford. Mary Agee and Catherine Schmidt.